The Phaistos disc is one of the most interesting mysteries of history. This sensational artifact was discovered during excavations on the island of Crete in Greece more than 100 years ago. What important information is hidden on it if it was needed to be encrypted or written in an unknown language? Maybe it is the language of the inhabitants of Atlantis or a message from another civilization? In this game, you will go on a trip full of surprises around the island of Crete to prevent a catastrophe after a failed experiment. The island has incredible adventures in store for you and, along with the characters of the game, you will finally learn the secret of the Phaistos disc. The game is TRULY FREE, the whole adventure is open to you without any additional purchases - it's entirely up to you to buy optional tools. - Unusual 3D effects and colorful animations. - Serial plot structure. An intriguing story with unpredictable events. - Travel around the island of Crete - enjoy the most beautiful corners of the island. 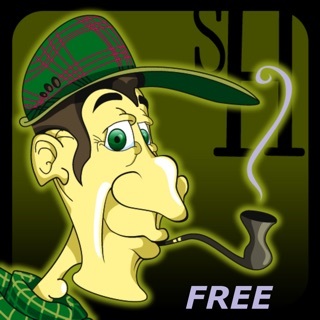 - Charming music will immerse you in the mystical atmosphere of the game. We'll be happy to stay in touch with you at www.facebook.com/CrispApp - make comments, ask questions, get news about coming games! The graphics were beautiful 3-D, but this game is all hidden objects, no puzzles or games, and not much of a storyline. For those of you who were willing to pay $2.99 to unlock the entire game (not me), why not check out a game for the same price from Domini? You get a very lengthy game with an actual plot and a bonus adventure, a teleport map, a variety of hidden object puzzles with a match-3 alternative, and a ton of puzzles and mini-games. In addition you collect inventory items and tools to utilize throughout the game. There are collectibles which are available as well. Domini is no longer affiliated with BigFish and is porting games to iOS on their own. Check some out, like Enchanted Kingdom: Fog of Rivershire or Secret City: London Calling. You will be pleasantly surprised! 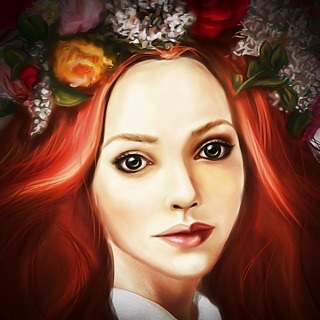 Beautiful graphics, but basically just a hidden object game with no puzzles or mini-games. You may buy additional items for $2.99. I played without them; they aren’t vital for this game. I didn’t feel challenged. 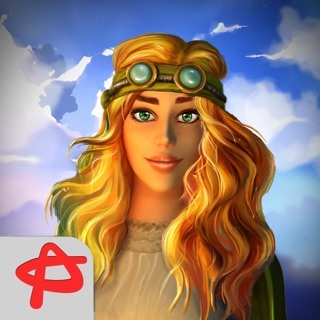 For those of you who want more from a game, for the price of $2.99 buy a Domini game and see what you get: Mystery, intrigue, hidden object scenes and lot of puzzles. 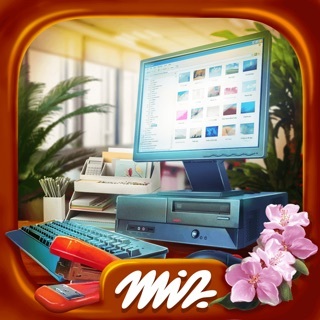 Well as usual this developer has made another GREAT Hidden Object app. I have several and play all of them. They are not dark and no timer as just pure fun. The $2.99 is worth it to have all unlocked. A BIG THANKS again to the developer and keep up the great work.